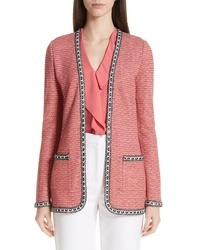 St. John Collection Bibi Sweater Jacket $1,795 Free US shipping AND returns! 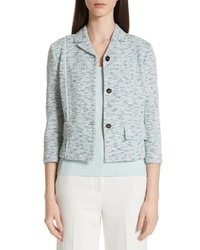 St. John Collection Beti Knit Crop Jacket $1,495 Free US shipping AND returns! 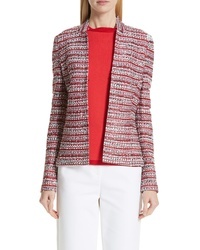 St. John Collection Becca Knit Jacket $1,595 Free US shipping AND returns! 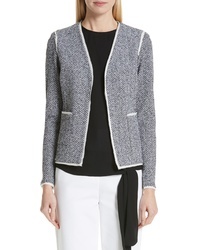 St. John Collection Raglan Sleeve Knit Jacket $1,695 Free US shipping AND returns! 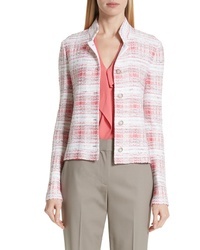 St. John Collection Alessandra Knit Jacket $1,695 Free US shipping AND returns! 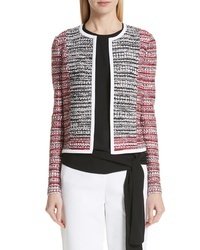 St. John Collection Alessandra Knit Jacket $1,595 Free US shipping AND returns! 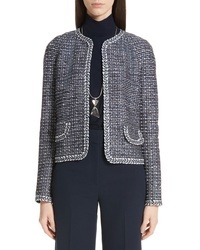 St. John Collection Alicia Tweed Jacket $1,695 Free US shipping AND returns! 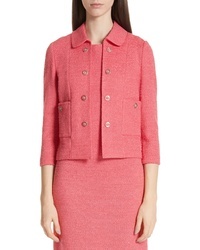 St. John Collection Amelia Knit Jacket $1,595 Free US shipping AND returns! 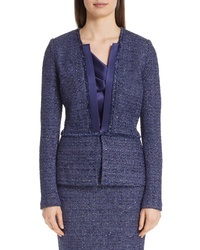 St. John Collection Abby Knit V Neck Jacket $1,595 Free US shipping AND returns! 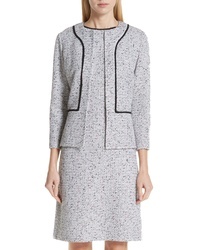 St. John Collection Shimmer Inlay Brocade Knit Jacket $1,695 Free US shipping AND returns! 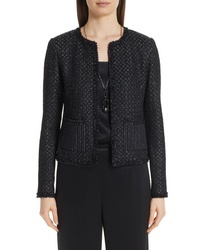 St. John Collection Starlight Knit Jacket $1,895 Free US shipping AND returns!